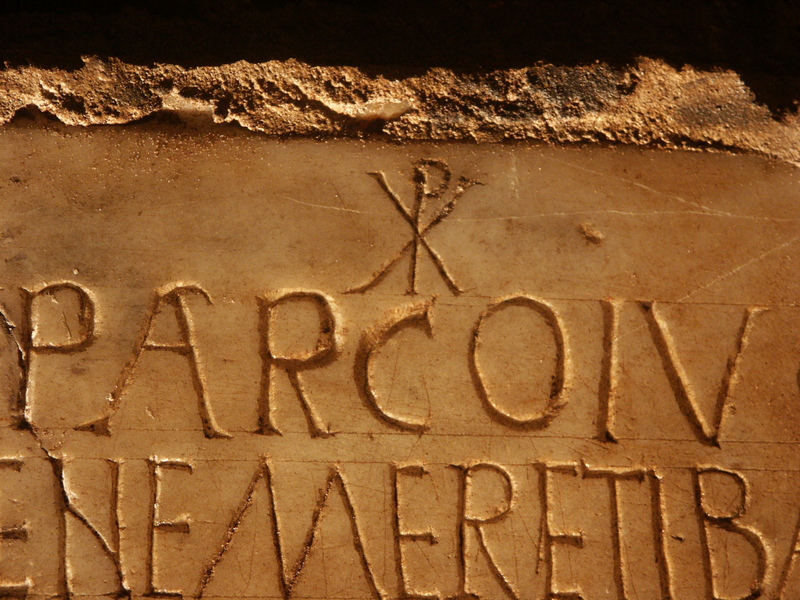 The early Christian catacombs of Rome have always fascinated visitors and rightly so. They contain the oldest archaeological evidence bearing on early Christianity. 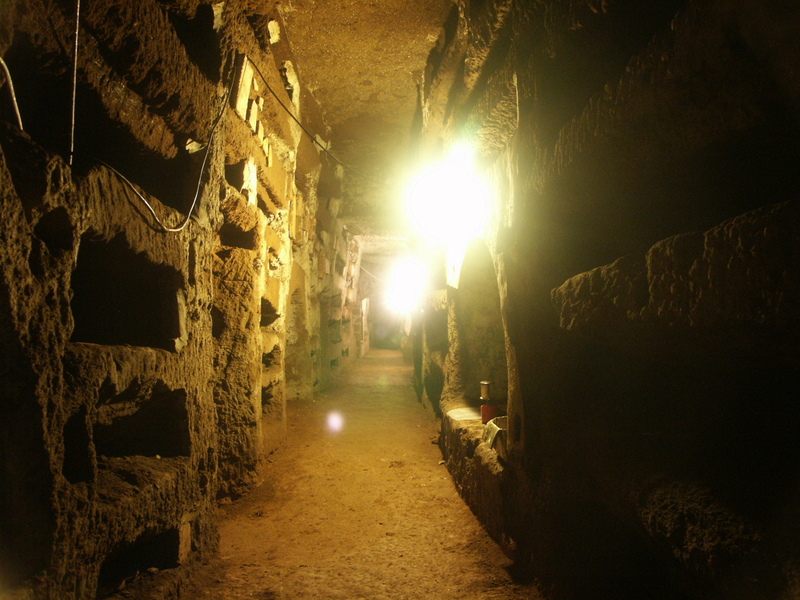 Scholars have been working on the early Christian catacombs of Rome since the late sixteenth century. Originally, such researchers were interested in the remains of early Christian martyrs. Later they began investigating the many wall paintings and the tens of thousands of funerary inscriptions that survive in these places. What makes these underground cemeteries interesting from a historical perspective is the fact that we they allow one to trace the way in which the theology of the church affected the lives of the ordinary believers that were laid to rest here. 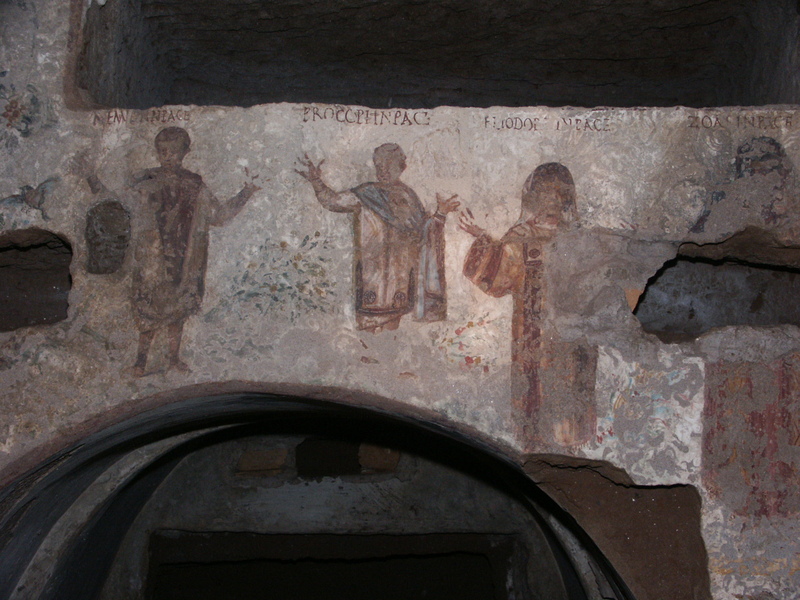 Just because the emphasis of previous scholarship on the Christian catacombs of Rome has always been on the lives of the rich and famous, Leonard’s own archaeological fieldwork in the early Christian catacombs of Rome has focussed on whether we could learn more about the daily lives of the common folk through science. The emphasis was on questions like: how did Rome’s early Christians live, why and how did they die, and what impact did Christianity have on the lives of those who decided to convert to this new religion? 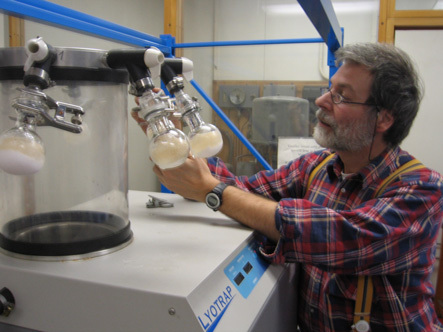 Of the various research strategies and methodologies we employed, stable isotope analysis turned out to produce particularly interesting and useful results. In one of the pictures you see team member Mark van Strydonck perform this analysis in his laboratory in Brussels. If you want to read more about his, click on the “in the media” section in the toolbar and find out why Rome’s early Christian community was keen on deriving their proteins from eating fish. If you want to know more about the catacombs in Rome in general, read Leonard’s Subterranean Rome which can be ordered through the “Publications/Books” section.